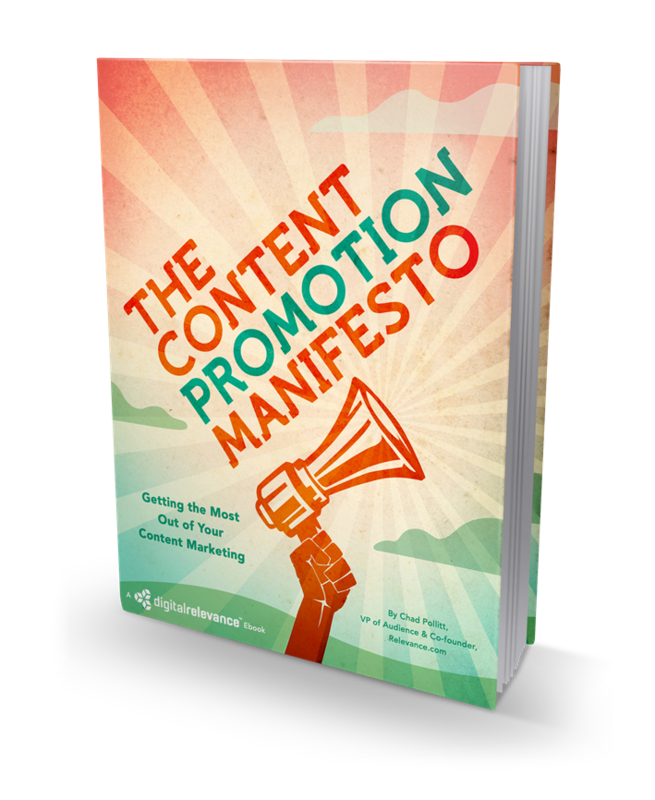 Attend this webinar to gain access to a FREE copy of Chad's eBook, "The Content Promotion Manifesto" along with a FREE trial of SEMrush. About the presenter:Chad Pollitt, a decorated veteran of Operation Iraqi Freedom and former Army Commander, is VP of Audience and Co-founder of Relevance.com, an online publication solely dedicated to helping marketing and communications executives solve their online content visibility challenges. Named a top five content marketing thought leader by Onalytica and a top 20 CMO influencer by Nice, he continues to innovate by leading the emerging industry of online content promotion and distribution.